What is involved in an Ayruveda consult? 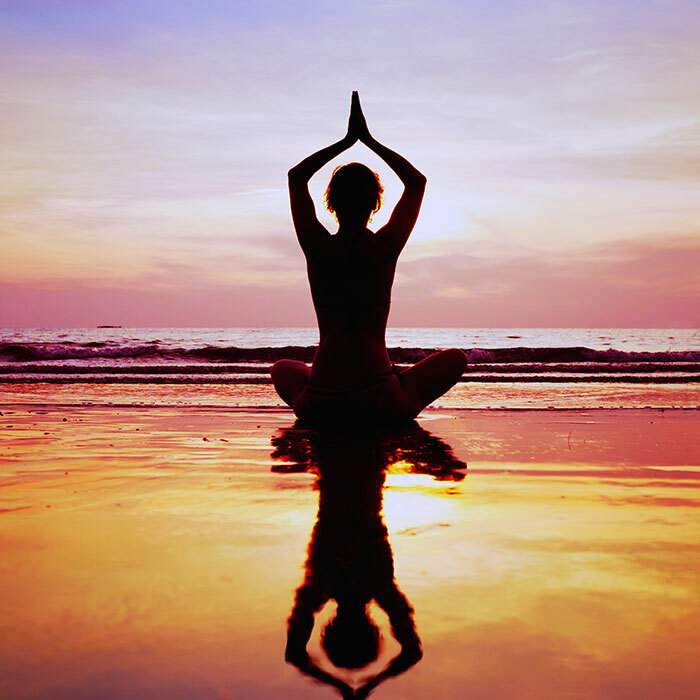 Yoga and Ayurveda share the same goal, which is to create union of the microcosm and macrocosm. Yoga provides a pathway for the body and mind towards a subtle understanding of the self-incarnated on earth. It has the wonderful ability to bring us all to the present moment with awareness to breath and movement. Booking a private yoga session is perfect for those who wish to deepen their yoga practice and gain a better understanding of their alignment, as well as those who are new to yoga and feel slightly intimidated in a large class environment. Private yoga sessions can be used to accelerate personal practice and receive positive one-on-one attention. Nicole has been practicing Yoga for over 16 years. Many of those years were spent studying Iyengar and Hatha Yoga forms. From years spanning 2001-2014, she trained in Classical Indian Dance, Bharata Natayam, and she skillfully utilizes her the cultivated body awareness for all of her classes both public and private. When booking for private sessions or small groups, Nicole is able to elegantly customize each yoga experience appropriately. Your email is never sold, traded or exchanged.